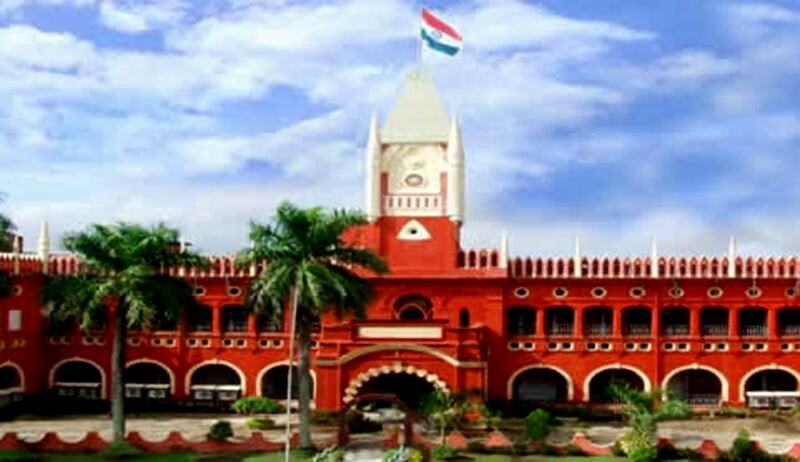 The High Court of Orissa on Tuesday held that for maintaining proceedings under Section 12 of the Protection of Women from Domestic Violence Act, 2005, it is not necessary for the woman to have lived in a shared household with the accused at the time of making an application to the Magistrate. The Court was hearing a challenge to an order passed in July this year by the Sessions Judge, Bhubaneswar, upholding the maintainability of the proceedings initiated by the wife under the DV Act. The maintainability of the proceedings were challenged, among other things, on the ground that there existed no “domestic relationship” between the couple for almost 4 years before the filing of the proceedings under the Act. The complainant-wife had submitted that the expression, “who live or have, at any point of time, lived together in a shared household” as per Section 2(f) of the Act shows that subsisting relationship between the parties i.e., the aggrieved person and a respondent is not a sine qua non for filing an application for seeking relief under Section 12 of the Act.